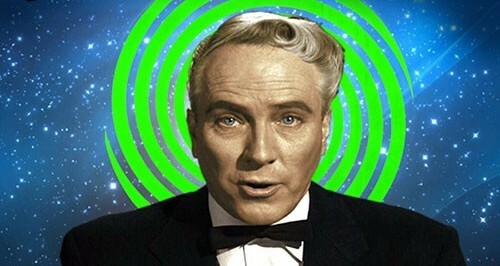 2018 - Horror News Network - The Horror News You Need! 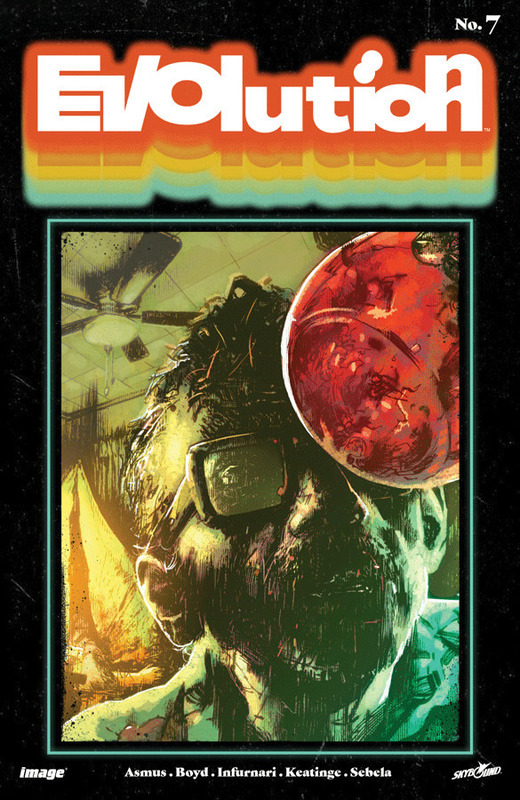 Horror News Network’s Award for 2018 Series of the Year goes to Image Comics’ Evolution. The series is a roller coaster ride of paranoia and horror with the end result being a mix of Invasion of the Body Snatchers meets John Carpenter’s The Thing. 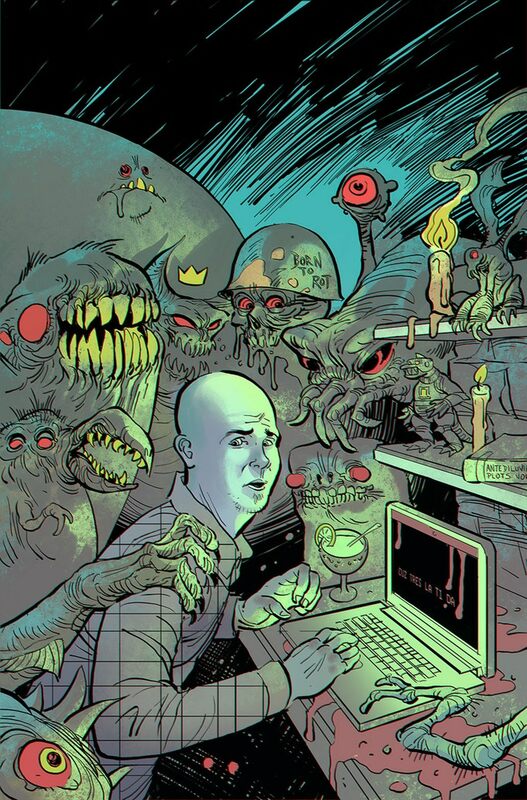 Horror News Network is proud to announce that Cullen Bunn is the 2018 Horror Comic Award’s writer of the year. 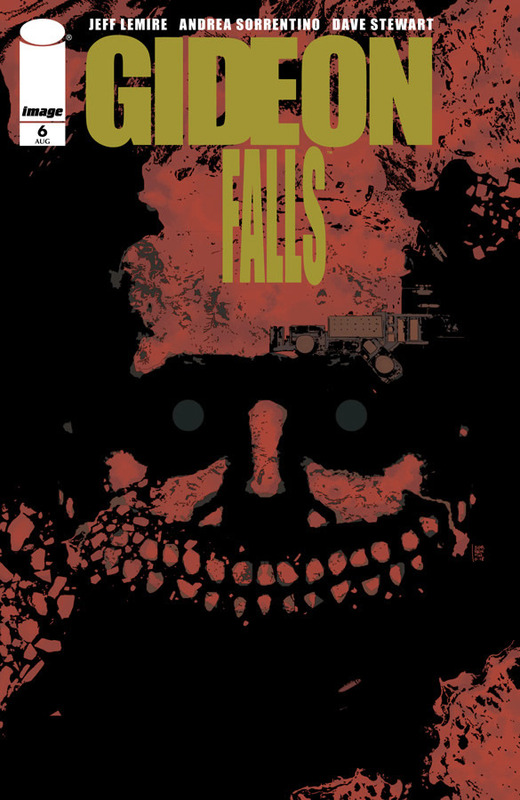 Horror News Network’s Award for Artist of the Year of 2018 goes to Andrea Sorrentino for his amazing artwork on Gideon Falls. 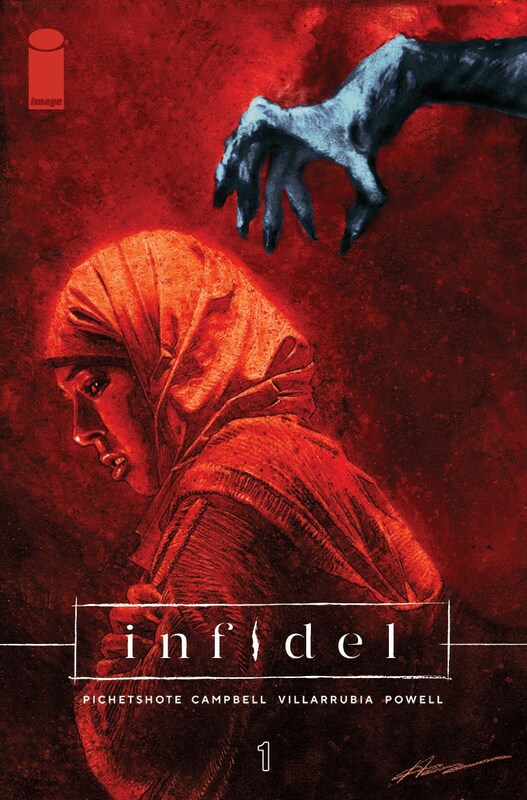 Horror News Network’s top mini-series (non-monthly title) for 2018 is Image Comics’ Infidel. 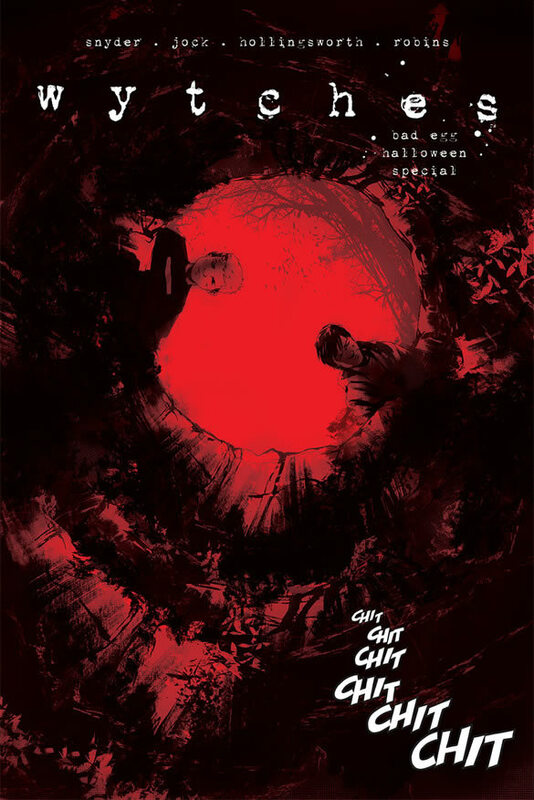 Horror News Network’s Award for 2018 One-Shot of the Year goes to Image Comics’ Wytches: Bad Egg Halloween Special. Released on Halloween, the book tells the tale of Seb and Jackson, two teenagers that are on the opposite end of an eternal struggle between Wytch hunters and Wytches. 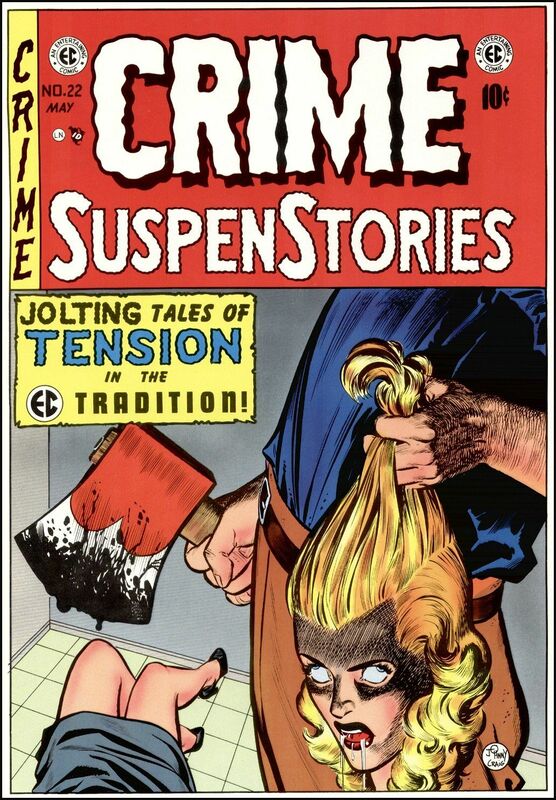 Their friendship is quickly tested and put to test once again as it will take a remarkable bond to survive the age-old blood feud. 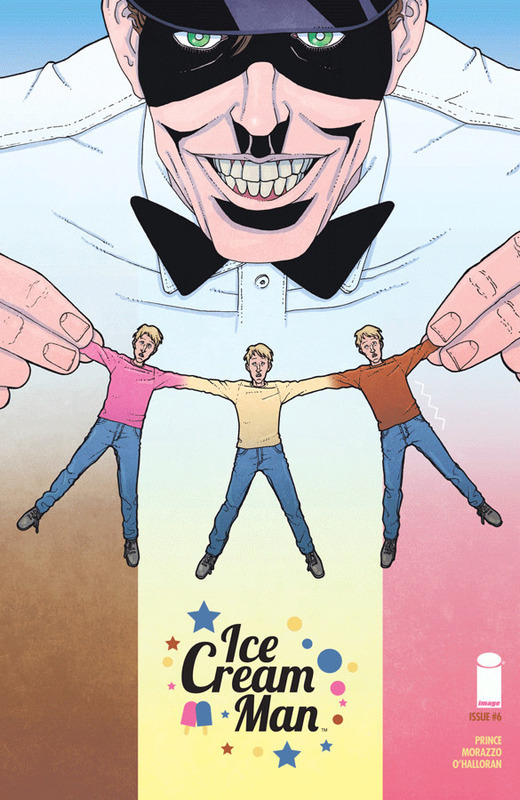 Horror News Network’s Award for 2018 Cover of the Year goes to Archie Publications’ Jughead The Hunger #4A. 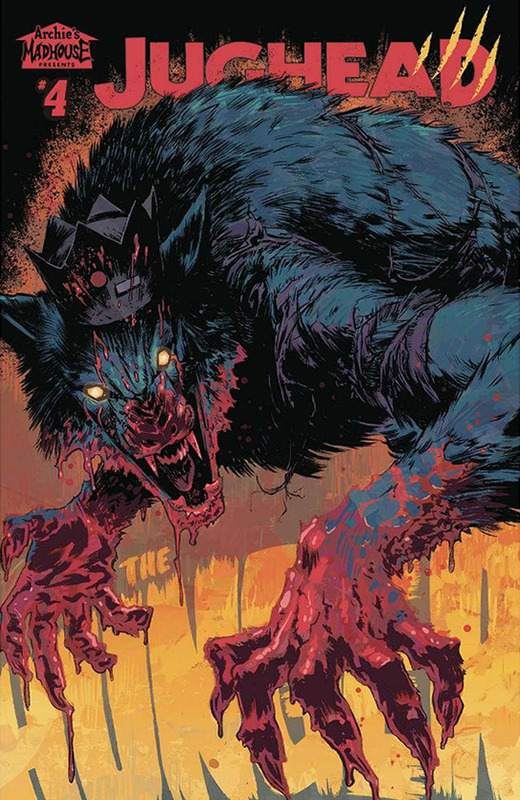 Artist Adam Gorham delivered an absolutely amazing cover which featured an enraged Jughead in full lycanthrope form.